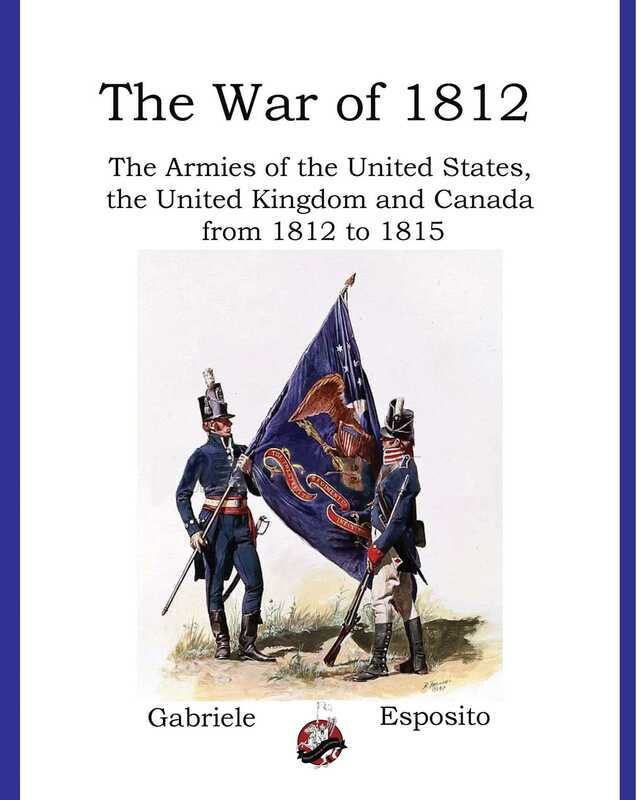 A complete guide to the armies, weapons and uniforms of the War of 1812, written by Gabriele Esposito and illustrated by noted military artist Giuseppe Rava. This work will cover the US, Canadian, native and Canadian forces that fought in the conflict, often call the second war for independence. The book will contain a history of the war, battles, key figures as well as maps and figures.